Globe GEN3 Stores - Awaiting the "Second Coming"! - All Chucked Up! You are Here >> Home >> Featured >> Globe GEN3 Stores – Awaiting the “Second Coming”! 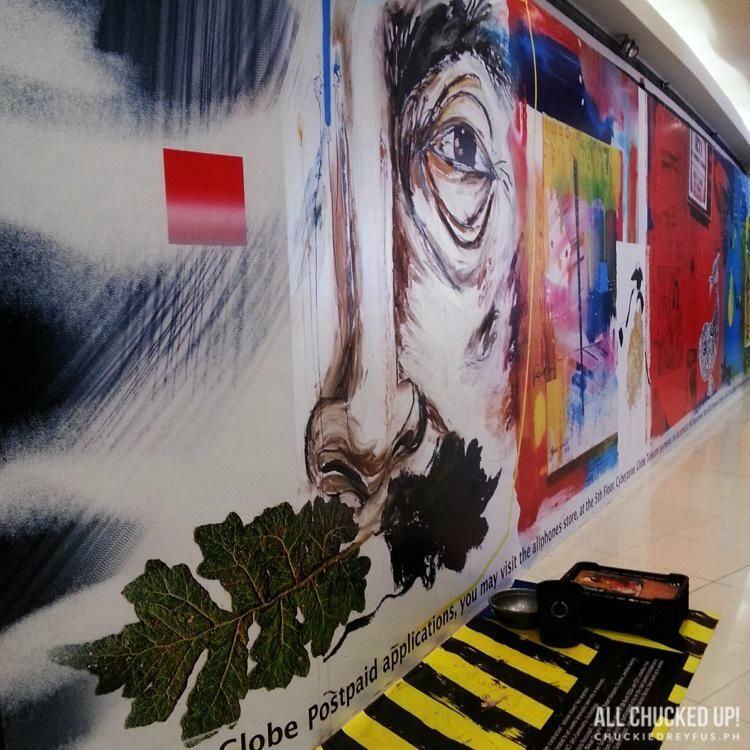 Globe GEN3 Stores – Awaiting the “Second Coming”! When one door closes, another one opens. Or so they say. Well, in this particular bit of news, the saying indeed holds true. Two doors have closed, in fact! Never before have I been so excited about a few stores closing down. Hahaha! Globe Telecom’s biggest stores located in SM North Edsa and in Limketkai Mall, Cagayan de Oro, have closed shop for major renovations. These major renovations are needed in order to make way for the Globe GEN3 stores which is Globe’s most innovative store design yet. 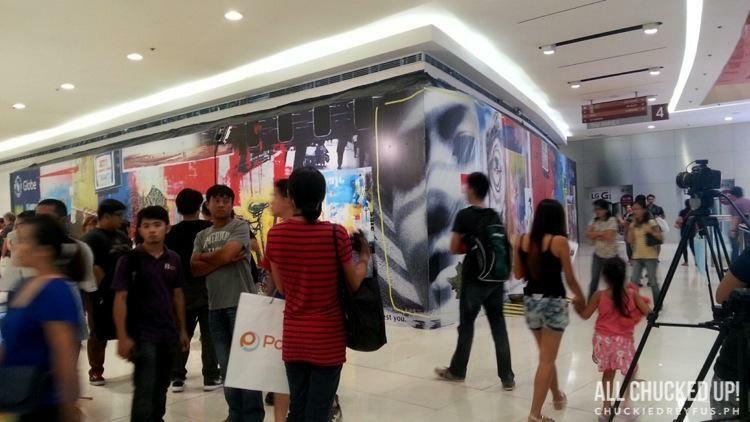 These Globe GEN3 stores will be designed by renowned architect Tim Kobe, Founder and CEO of EIGHT INC. Still don’t understand why it’s incredibly special and significant? Oh, Tim Kobe just happens to be the very guy who also designed the iconic Apple store and Nike Concept stores. Now, you get it! Cool, right? “Design and great user experience is a core strength at Globe. It means the things that matter to you are things that matter to Globe.” – Tim Kobe, Founder and CEO, Eight Inc. Instead of the normal board-up, Globe, who has been known to go against the norm in order to provide extraordinary mobile services time and again, celebrated the closing with #GEN3NEXTACT (Art + Community + Technology). 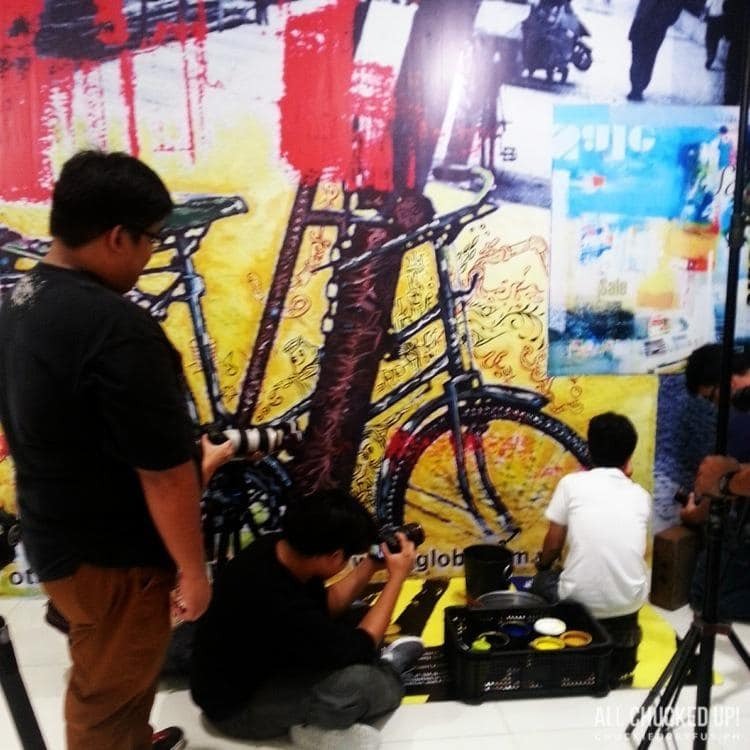 Globe worked together with award-winning Filipino artists led by Ross Capili to do live art installations for the public’s appreciation in SM North Edsa. “Globe is transforming the customer experience in the Philippines and it will send shock waves far beyond.” – Tim Kobe, Founder and CEO, Eight Inc.
That’s a pretty bold and telling statement by Tim Kobe right there! And if his designs of the iconic Apple Store and Nike Concept stores are any indication… Boy, are we in for a real treat in the near future when the Globe GEN3 stores are finally unveiled! And so begins our eager anticipation for the “second coming”. Because just like caterpillars that turn into butterflies, some things have a way of coming back BIGGER, BETTER and way more BEAUTIFUL!